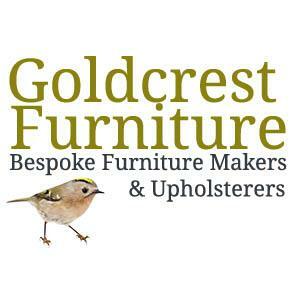 Goldcrest Furniture provides an excellent bespoke furniture service with more than 20 years experience working on projects of all sizes, from private clients to international contracts. Bespoke Furniture is about craft and character, reflected through the materials we source and turn into your dream piece. We try to create a relationship with each of our clients because the better we know you, the more unique and personal your furniture project will be.